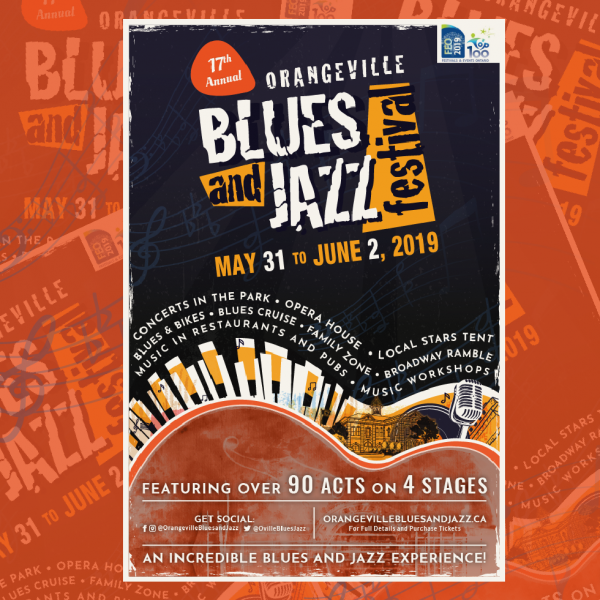 The award winning 15th Orangeville Blues & Jazz Festival returns to downtown Orangeville from Thursday, June 1 to Sunday, June 4. 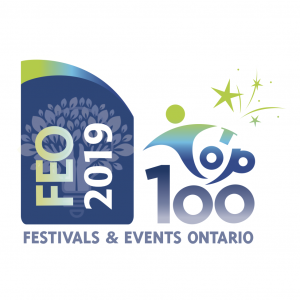 Recognized as one of the Top 100 Festivals and Events in Ontario for the last six years, this year’s Festival features over 90 acts performing on multiple stages and in a variety of venues over the course of the four-day Festival. 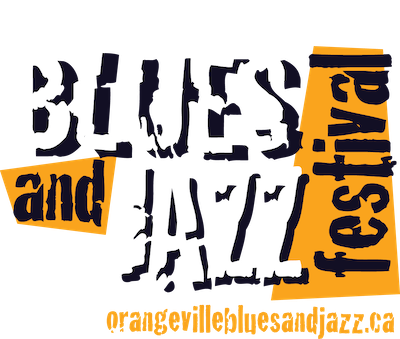 With concerts taking place on the Royal LePage Main Stage, in the TD Tent and Orangeville Opera House, in local restaurants and pubs, with special events and workshops, and even a Memorial Jazz March, there is sure to be something for everyone. performance at the International Blues Challenge in Memphis in February 2017, his contagious energy and charisma combine for a sound that is truly original. You’ll be tapping your feet within the first few notes. Featured on the Royal LePage Main Stage Friday night will be Dawn Tyler Watson from Montreal. Recently returned from Memphis TN, where she took home the coveted 1st place spot out of over 260 acts at the 2017 International Blues Challenge, Dawn is also the recipient of three Canadian Maple Blues Awards and nine Quebec Lys Blues Awards. She’s earned the Screaming Jay Hawkins Award for Best Live Performance, a Trophées France Blues for female Performance, a Trophées France Blues for female International Artist of the Year, and a Canadian Folk Music Award nomination for Best Vocalist. Playing festivals and concert halls across 4 continents, recording four albums, and appearing on numerous compilations, she has shared the stage with an array of premiere artists, including Oliver Jones, Jeff Healy, Koko Taylor, Susan Tedeschi, and Cyndi Lauper. Bringing the Festival to a celebratory closing on Sunday will be a performance of The Last Waltz – A Musical Celebration of the Band – LIVE taking place on the Royal LePage Main Stage. 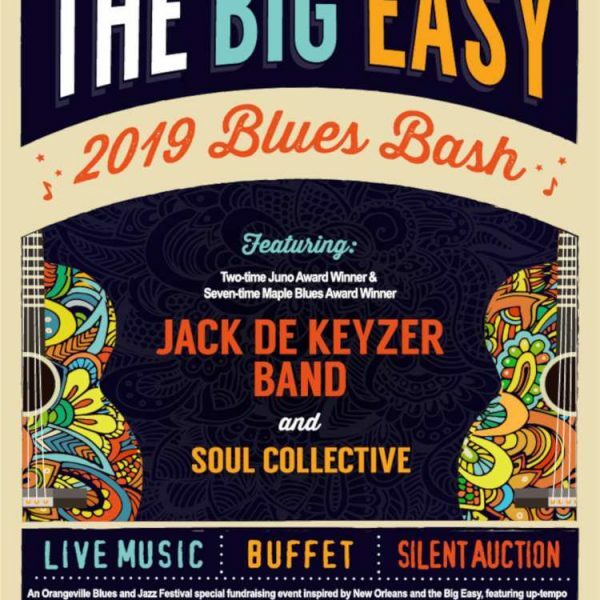 An all-star Canadian cast of award-winning blues and roots musicians, under the direction of Juno award winning producer and musical director, Lance Anderson, will include Juno and Maple Blues Lifetime Achievement award winner Chuck Jackson (lead singer of the Downchild Blues Band), Jerome Levon Avis (Levon Helm’s godson) the always entertaining Johnny Max, and other special guest singers. The performance will recreate the atmosphere of The Band’s final concert, which was captured in Martin Scorcese’s award-winning concert film, The Last Waltz.